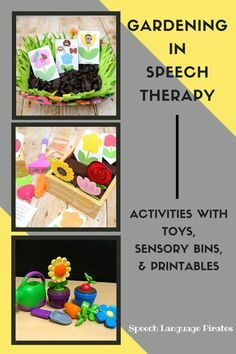 Want to do crafts in speech therapy but do not have time to prep? 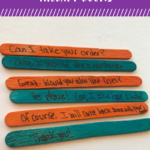 I have quick and easy ideas for you! 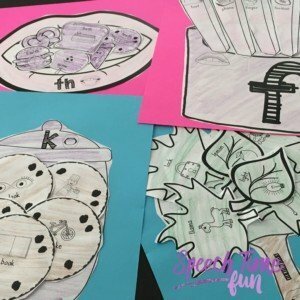 Crafts can be fun, keep students engaged, and are perfect for mixed groups. 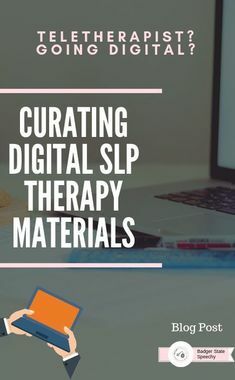 Occupational therapists love it when we incorporate crafts too. 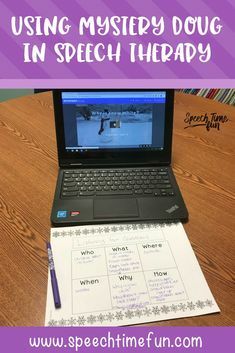 I love to have students all working towards a similar activity when they are working on different goals. It makes planning easier. But planning for crafts an be a challenge if you have to cut and prepare a ton of materials. I am not a type A person and I hate glitter…yes I said it. Too messy. 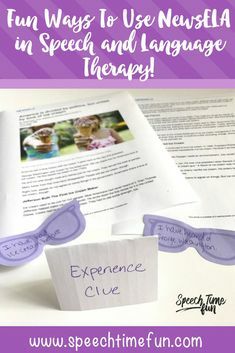 I don’t like when the craft takes over the therapy activity too. We still need to work on the goals. Too many instructions and pieces…we don’t want to lose sight on why we are doing the activity in the first place. Less materials. I like to just use paper or maybe some items I have on hand and don’t need to go out and purchase anything. What items am I talking about? Brown paper bags, paper plates, beads, Popsicle sticks, and tissue paper. Maybe stickers?! That is as crazy as I go. 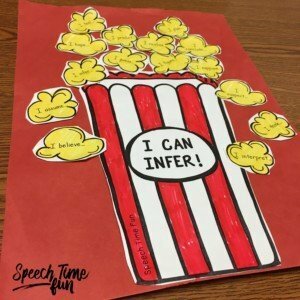 I love creating these books in speech. They are easy and can be used for TONS of goals. Just cut some bags in half, staple on the closed side, and then done. 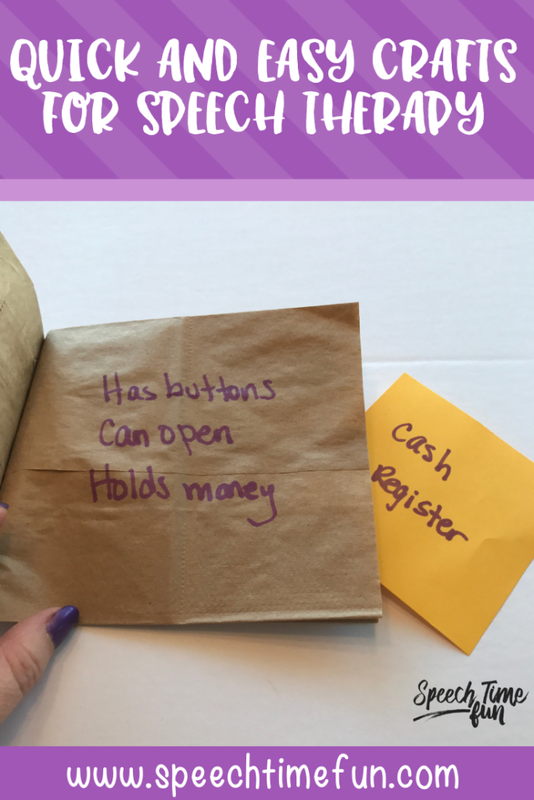 You can write on each “page” and put the answers inside the bags. What goals can you address? 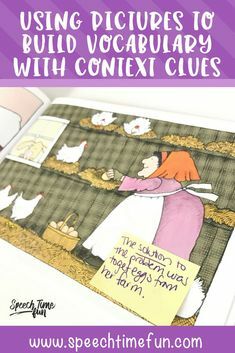 You can make guessing games to work on inferencing or vocabulary. 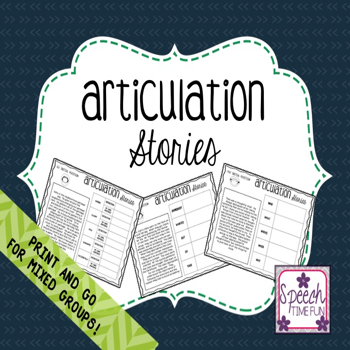 You can work on articulation and have students put the picture on the page and word inside. 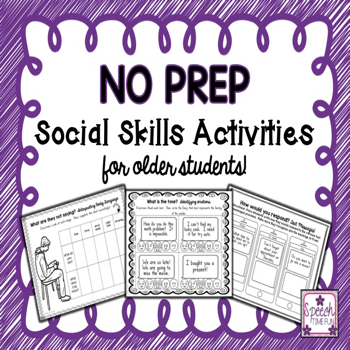 Students can follow directions and quiz each other (social skills). Beads can be an easy way to work on skills. 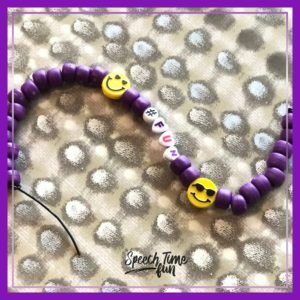 Just put some beads on your therapy table and give students string and they can work on goals while making bracelets, keychains, or bookmarks. 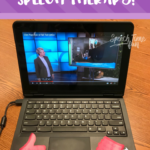 You can have beads look like the EET, students have to say articulation sounds while they string each bead, beads can represent words in a sentence, or you can even have students make beads to work on vocabulary words using alphabet beads. 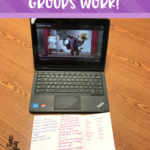 I like students to make them to work on character traits and growth mindset! What word describes them in a positive way? 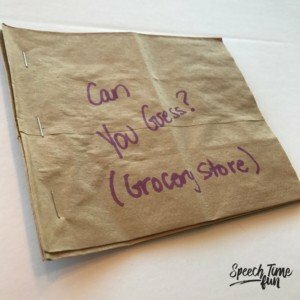 You can easily make some puppets with paper bags. 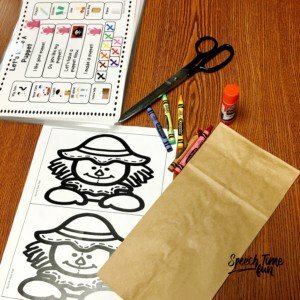 Students can just draw faces on the brown paper bags. They can make characters from stories come to life. 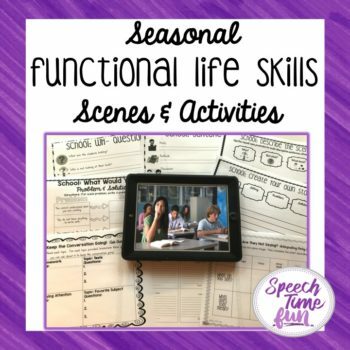 They can use to role play social scenarios. 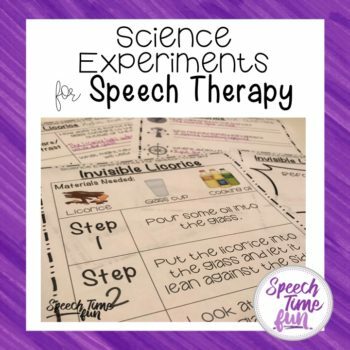 They can work on conversational turn taking. 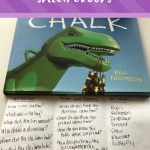 Practice articulation sounds with their puppets! So many possibilities. 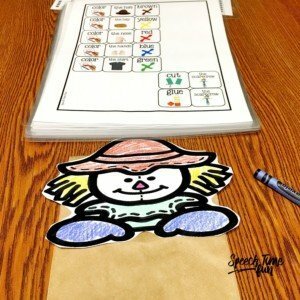 I also have a resource in my TPT store for making cut and glue puppets by following basic directions. CLICK HERE to check it out! 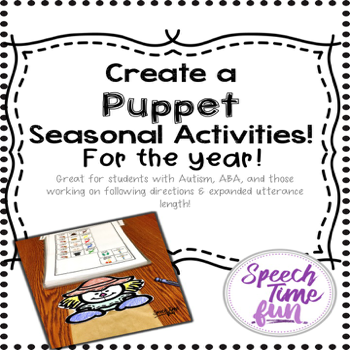 Students can easily make puppets for all seasons/holidays of the year by following the step by step visual directions! 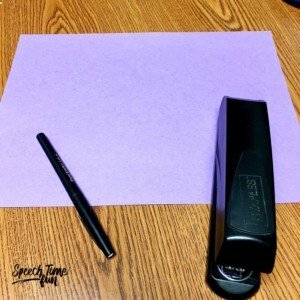 Just grab some paper, a scissor, and a stapler and you are ready to go. 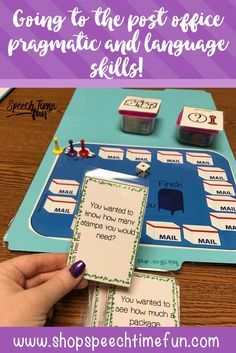 Students can put them together so you don’ t have to prep them ahead of time. 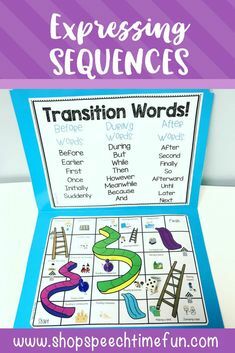 Students can easily sort articulation sounds by position, main ideas vs. details, parts of speech and so much more! 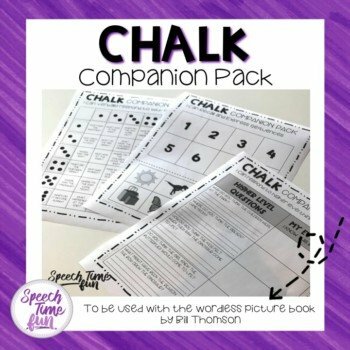 Perfect for sending home in a speech notebook for extra practice too! 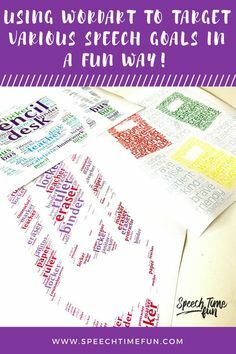 Sometimes you just want to print and go with crafts! No thinking, no drawing, just go. 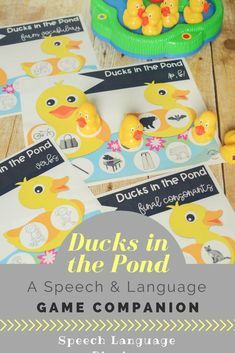 That is why I have created several print and go crafts that are available in my TpT store. 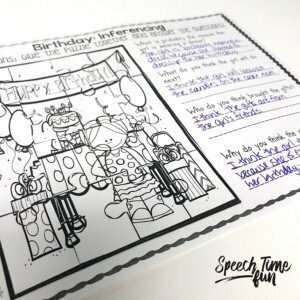 I have a free craft for working on inferencing which you can check out by CLICKING HERE. 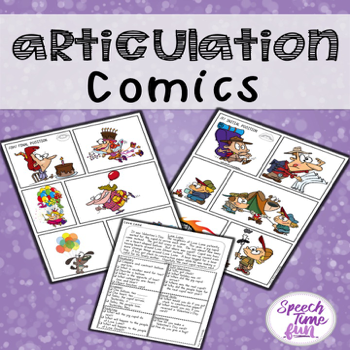 I have articulation cut and glue crafts which you can check out HERE! I also have these puzzles for mixed groups! 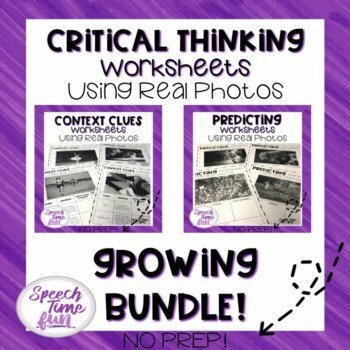 Work on articulation, vocabulary, WH questions, inferencing/higher level thinking, and more! CLICK HERE to check them out! 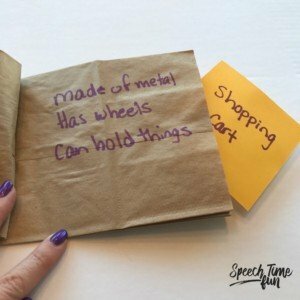 As you can see, crafts can be used in speech without crazy prep or materials. We only have our students for a short period of time and we don’t have the time to prep and clean up crafts. 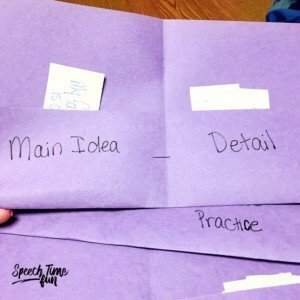 But keeping our students engaged to work on goals is ideal and can be accomplished with crafts. 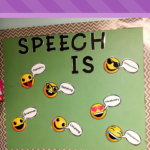 I hope these ideas will help you bring crafts more often into your speech room!